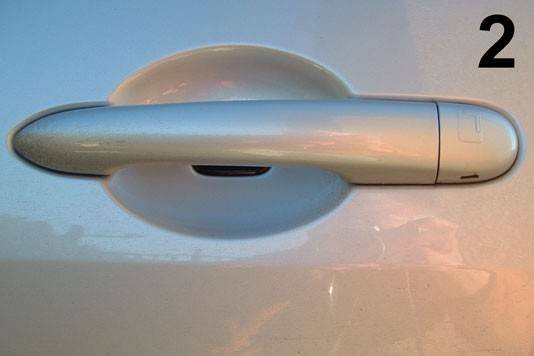 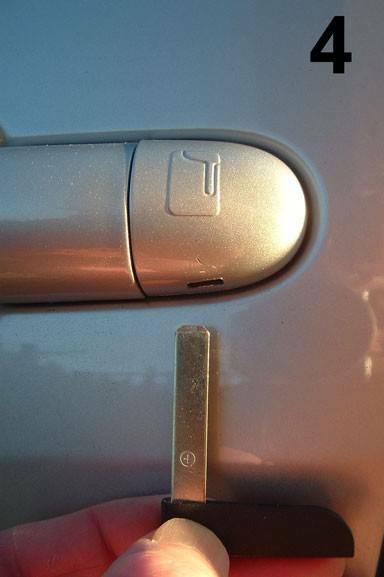 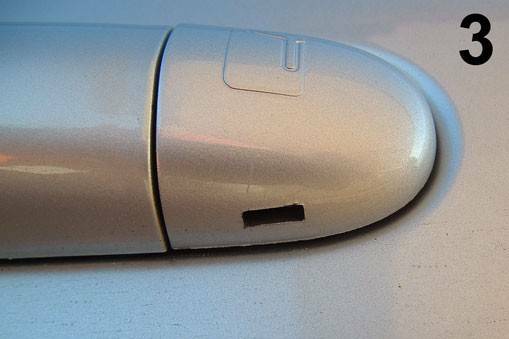 Is your car showing a message on the dashboard card not detected? 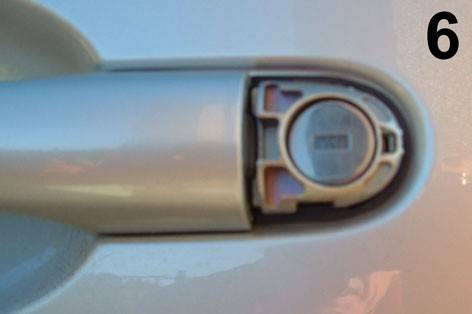 You are at the best place! 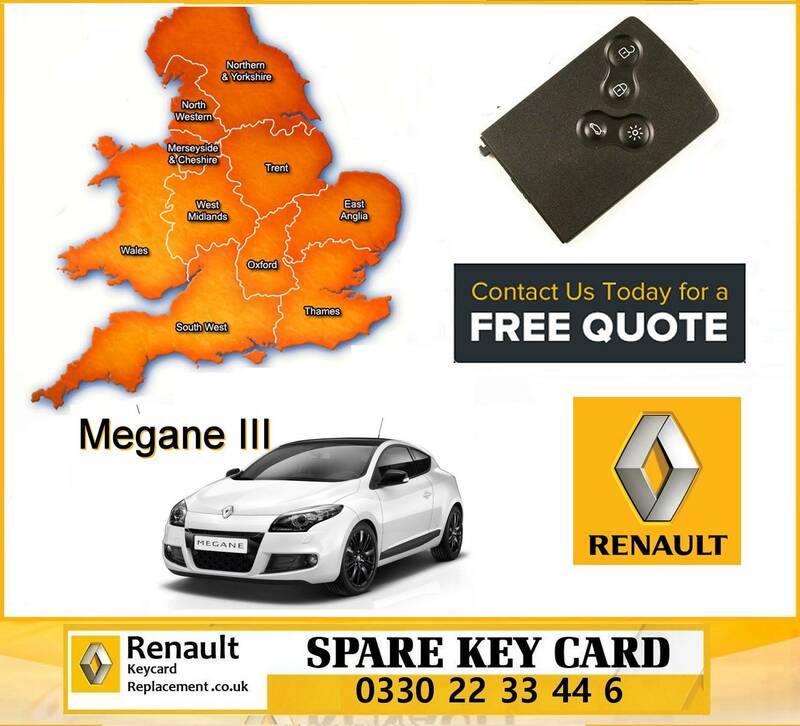 We offer top quality service in England & Wales & Scotland. 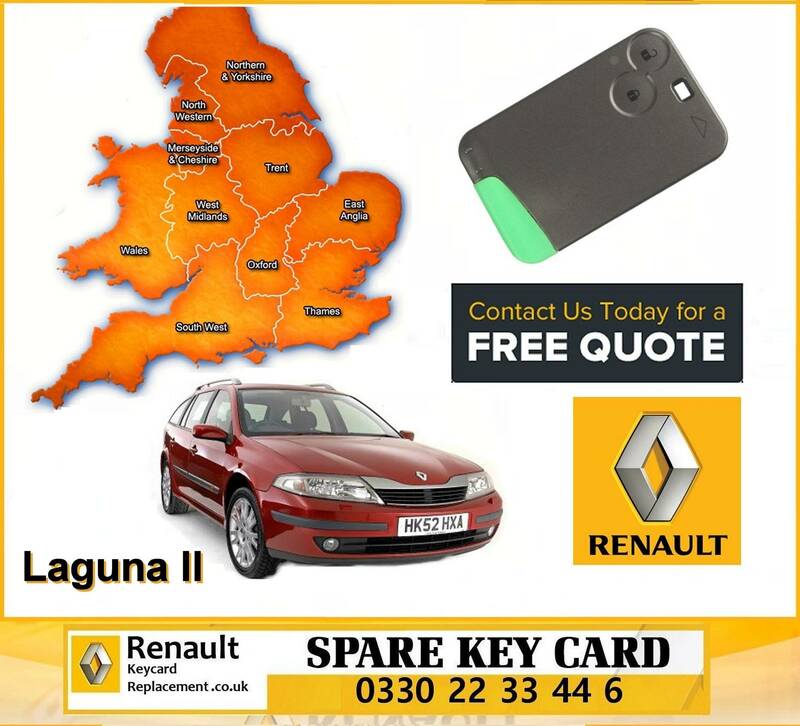 We Have a strong team of National Keycard Programmers.that will be happy to Assist you. 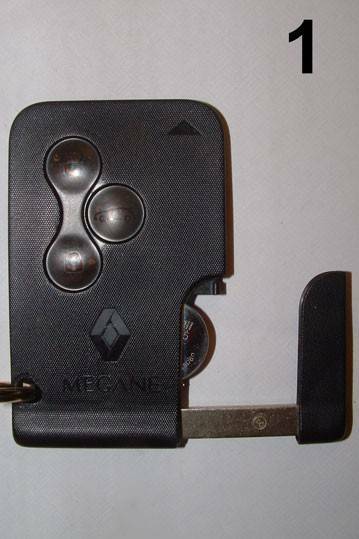 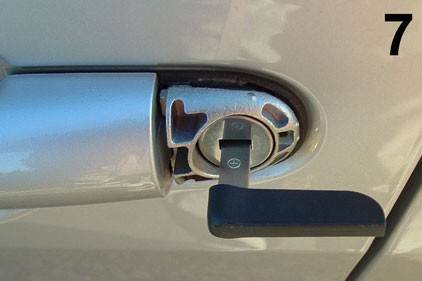 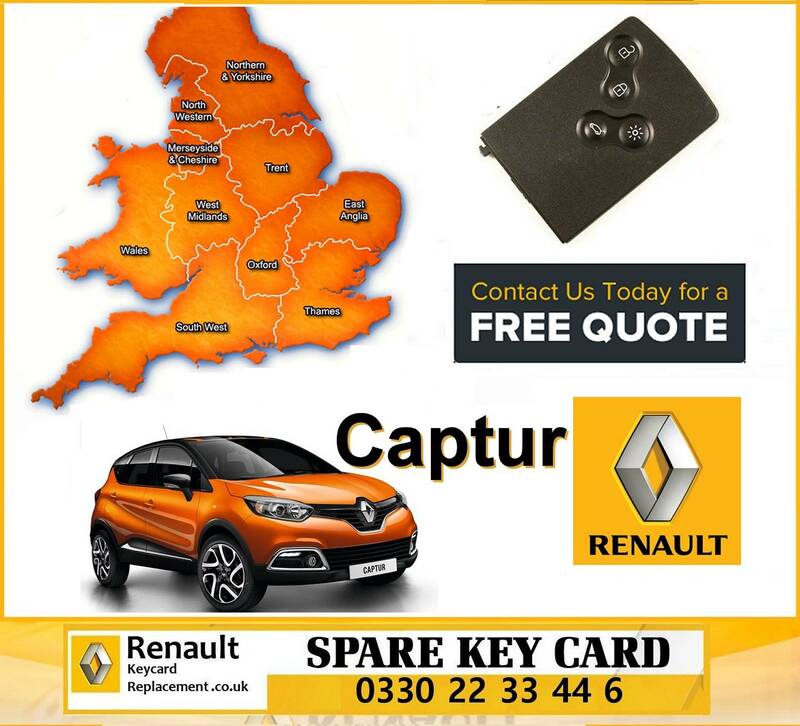 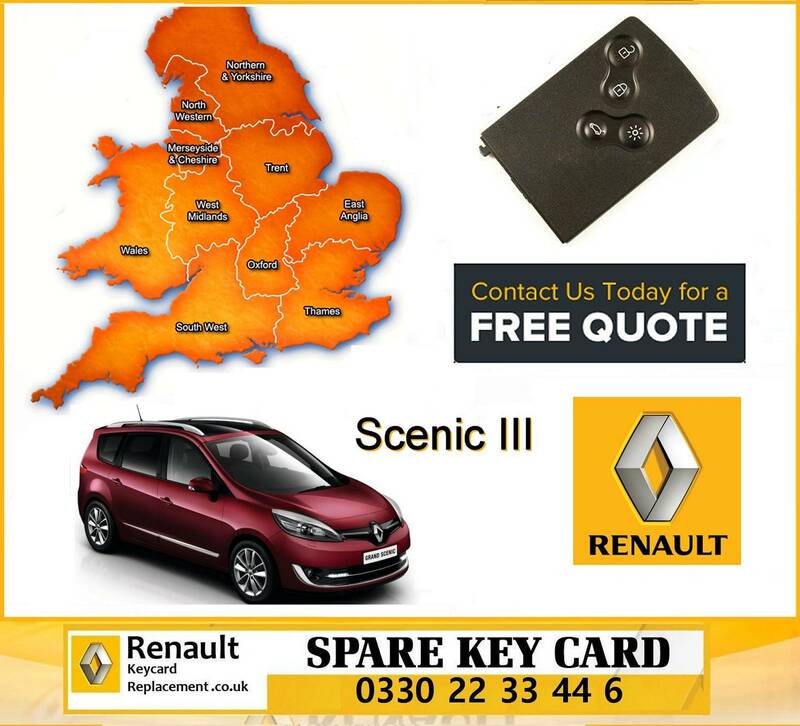 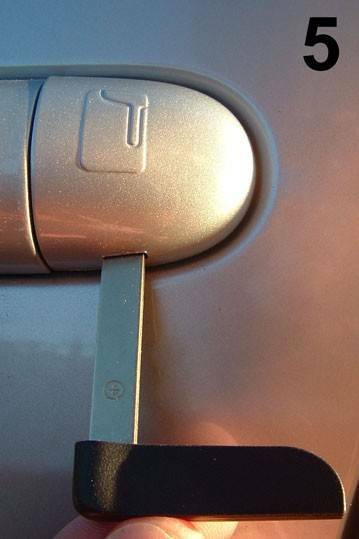 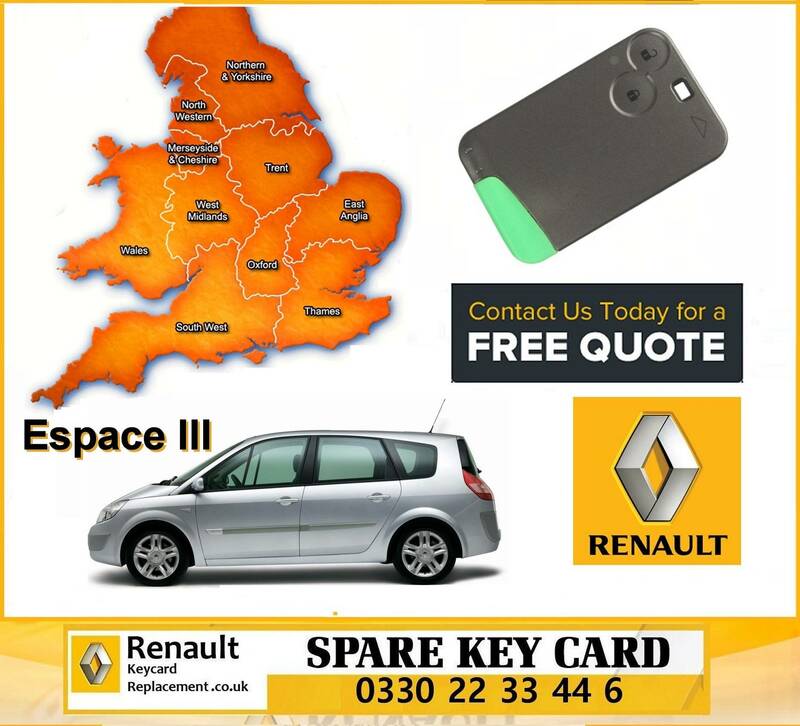 If your Renault key card has broken or your car can’t detect the card (message on the dashboard “card not detected“) or you have lost your key card you will need to order a replacement key card from the main dealer takes day and vehicle needs to be recovered to the dealer, Our mobile key card coding service will save you time and money and can be arranged same day without you having to take your car anywhere.